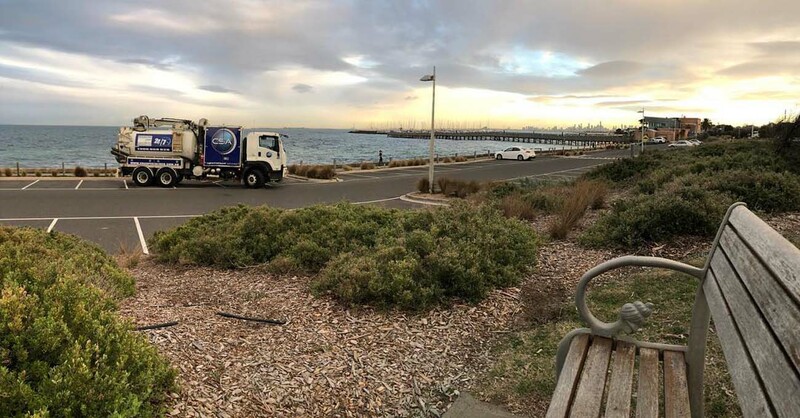 We are Melbourne based industrial waste management specialists focused on delivering innovative, cost effective and sustainable environmental solutions for our customers. 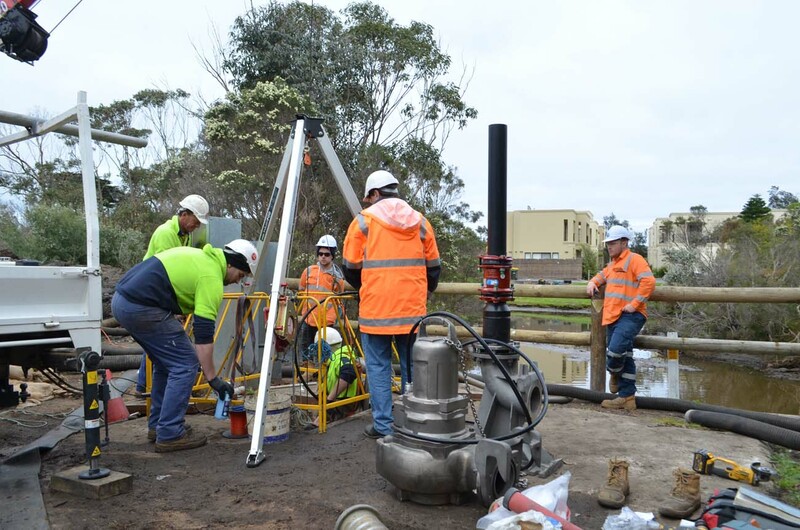 We provide specialised environmental services to Victoria’s infrastructures, construction, underground utilities, and industrial sectors across Victoria. 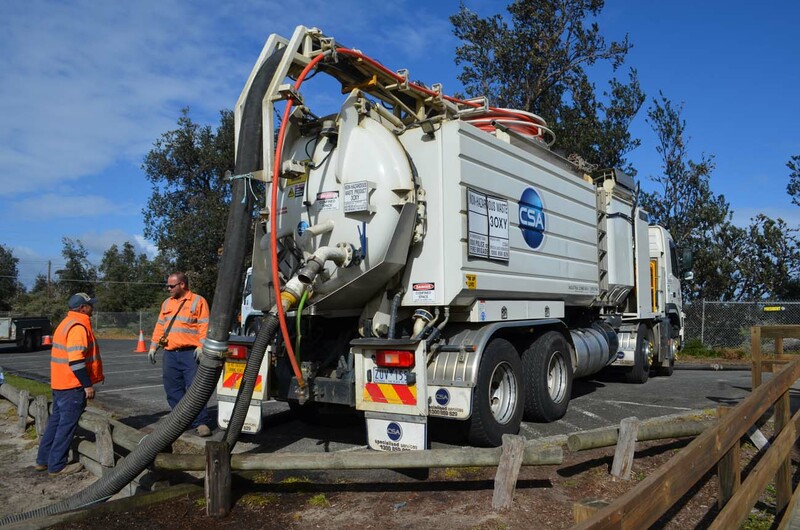 We have invested heavily in our equipment to ensure that we can service, manage, transport and dispose of solid and liquid industrial waste in hazardous and non-hazardous form. 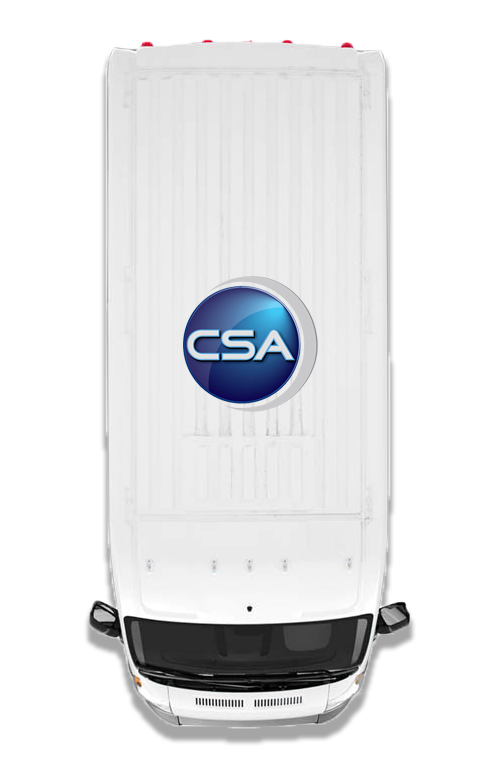 CSA offers professional liquid waste removal solutions. Efficient and safe removal of solids and liquids. 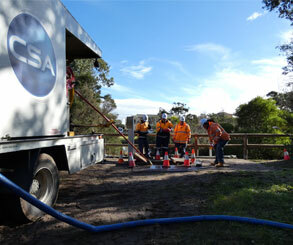 High-pressure water and vacuums to safely excavate soil. Gaining access to hard to reach and confined areas. 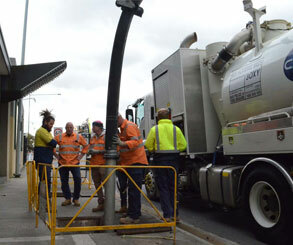 Including commercial waterways and road drains. 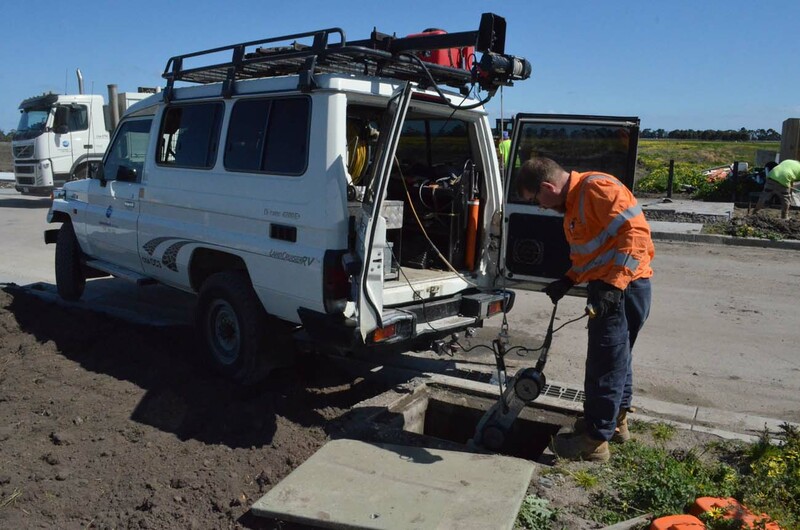 Assess the structural integrity of drains, pipes and sewers. Ensure overflows and blockages do not occur. 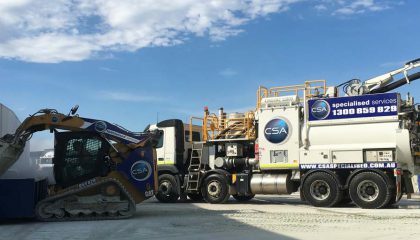 CSA is a trusted provider of competitive turnkey industrial waste management and environmental services in Melbourne, Victoria. 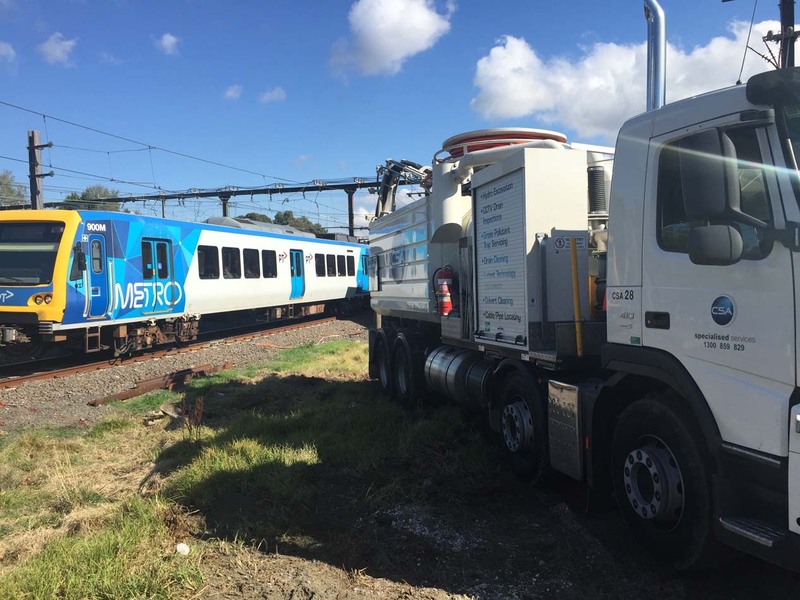 We take the hassle out of transporting and disposing of your industrial waste. 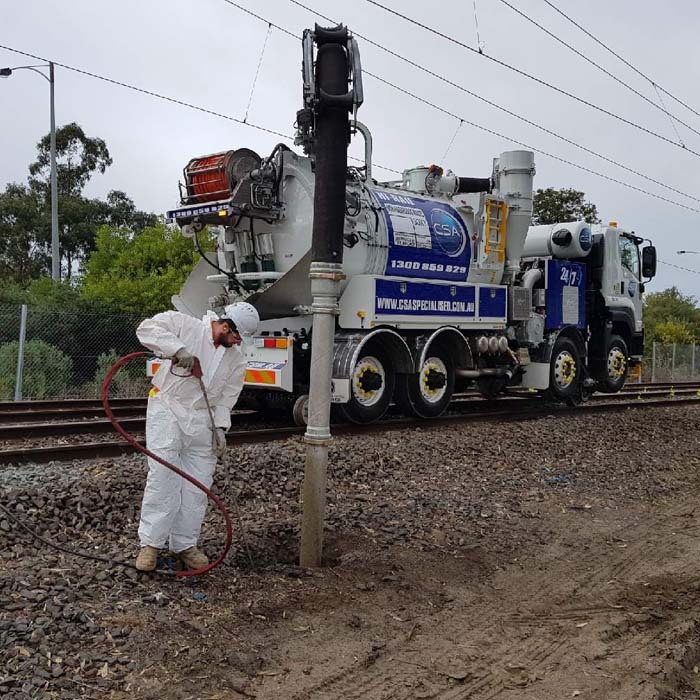 All aspects of environmental services for businesses including documentation, transportation, disposal and risk management are fully covered by us. 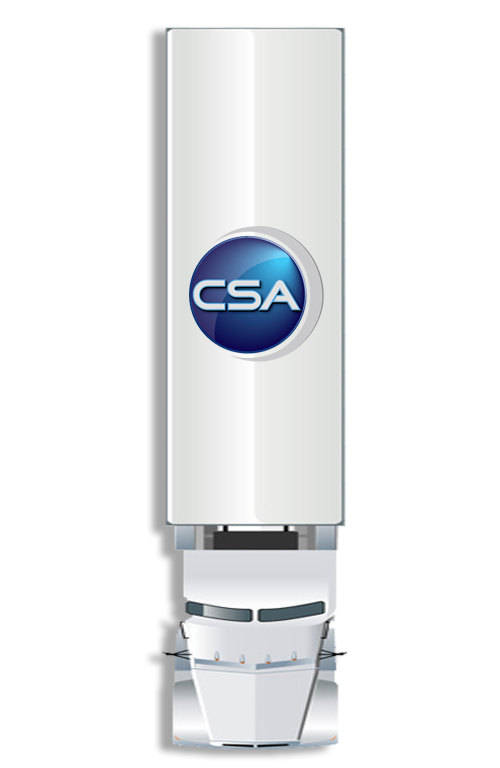 Our suite of innovative technologies ensures immediate response resulting in lower costs for you. 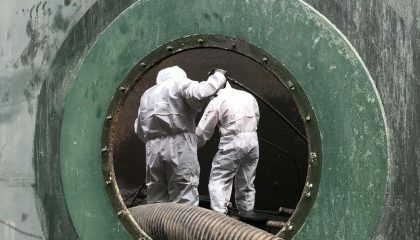 If you require our industrial waste management and disposal services, our knowledgeable team work quickly and efficiently, causing minimal interruption to your day to day activities. We are more than happy to get our hands dirty whenever you need us. 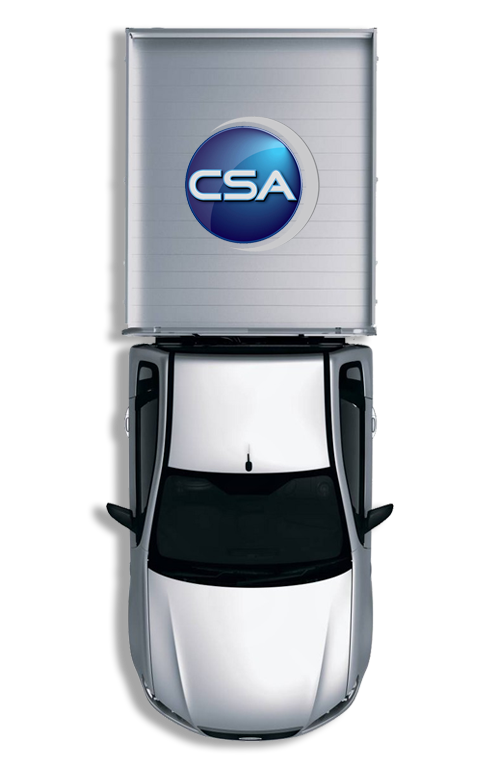 So, for any industrial waste management, disposal and transportation services, give CSA a call. 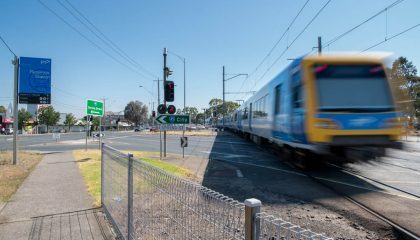 We run 24/7 and we take pride on our reactive response times. 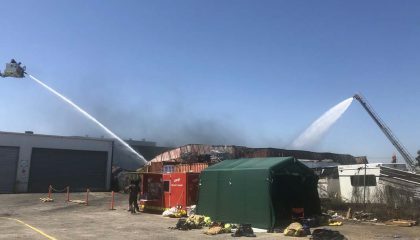 We guarantee the organisation of our emergency response team within one hour. 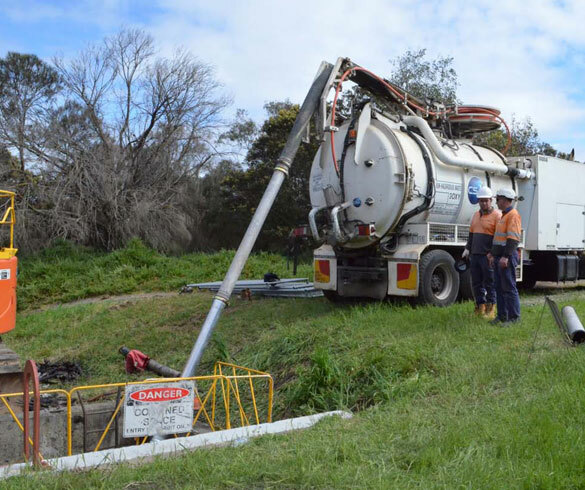 We have professional tools & equipment that allows us to efficiently analyse, service & maintain drains. 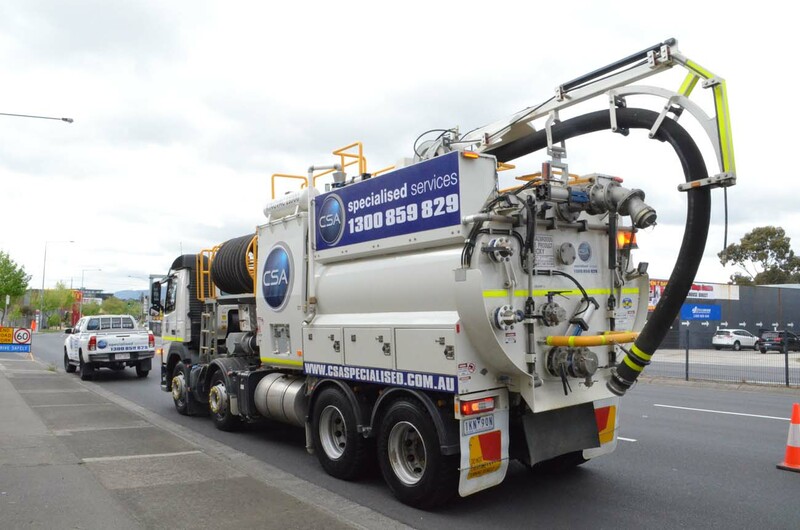 Our powerful vacuum tankers are EPA licensed and are extremely fast and effective. 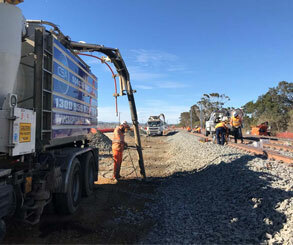 Our Projects - See above some of the projects that we have completed. 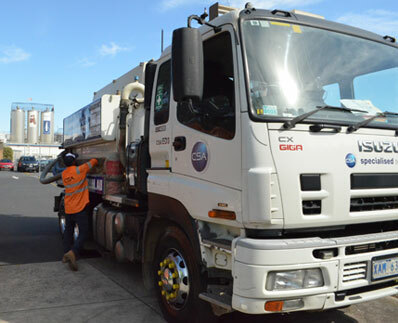 We operate a fleet of various sized tucks including combination trucks, eductor trucks, hydro excavation trucks, hooklift truck, heavy vacuum trucks, jet trucks & civil trucks. 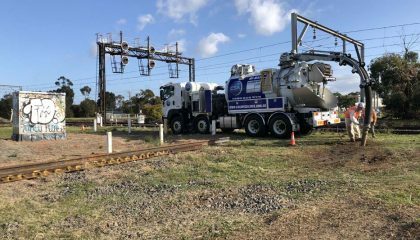 Our trucks have the technologies and equipments that allow us to undertake collections in a range of situations from household domestic to large commercial site pump outs. We operate a fleet of various sized vans including CCTV vans, confined space entry vans and hot wash van. 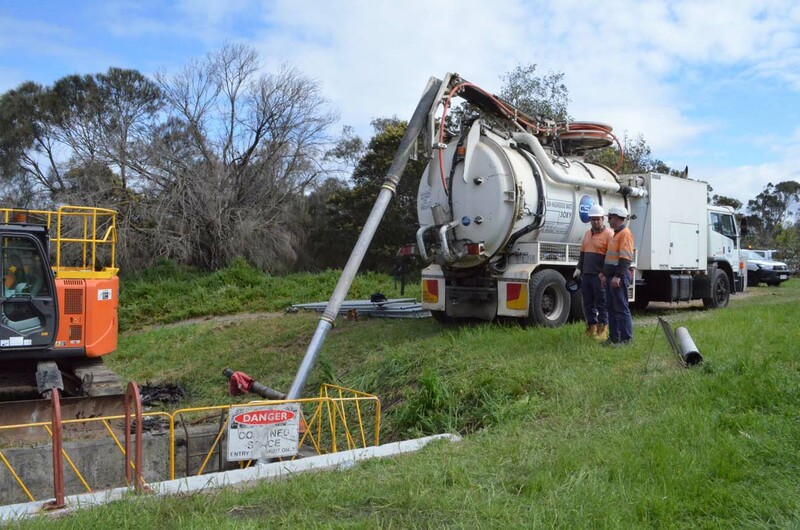 Our vans are used for pipe inspections, pipe repairs, unclogging, laser profiling and more, and our equipment can service drains from 50mm up to 2000mm. 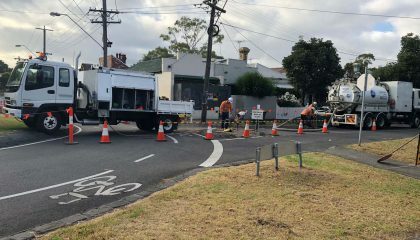 Our locating utes come with all the equipment required for utility service locating. This equipment includes spray paint for marking and radio detection 8000 locators. 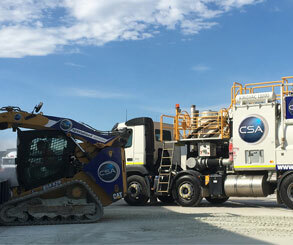 The utes are used to store and transport locating equipment to and from site.